Below are details of elearning companies in Singapore, who offer a range of products and services, including elearning courses, custom content, instructional design, LMS solutions and mobile application development. These elearning providers in Southeast Asia can help you with delivering online health and safety training, regulatory / legal compliance and more. 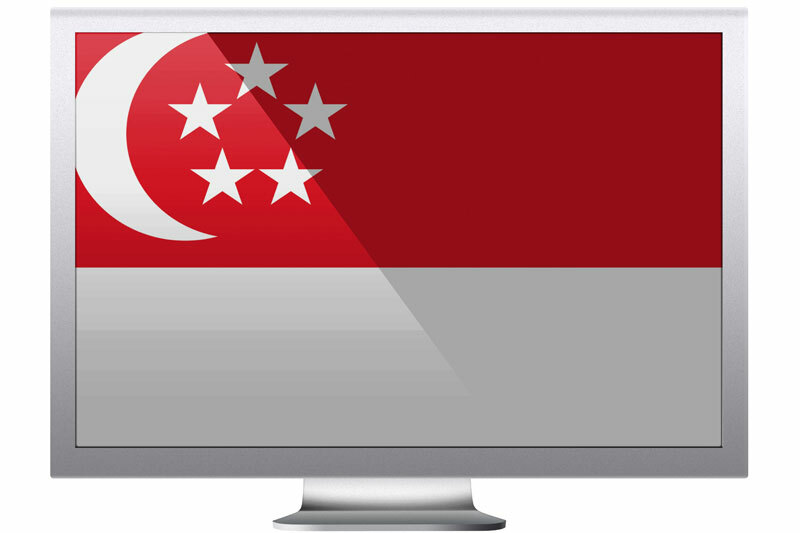 Litespeed Education was founded in Singapore in 2000. The company provides a number of end-to-end elearning solutions such as its Dr Series Courseware and textbook e-resources. They also offer some games for learning and adaptive learning products as well as a virtual workspace. Inchone were founded in 2000 and are a provider of online learning and training systems. Inchone offer a number of product solutions: i3Corporate, an LMS for corporate enterprises; i3Campus, an LMS for educational establishments; i3Waves, a web-based academic and student management system; i3Assessment, online testing and assessment; and other elearning software. Webanywhere eLearning Services Singapore, provide online learning and web solutions for businesses, education, charities and the public sector. Webanywhere offer customizable Moodle solutions, are TotaraLMS gold partners and offer their own Learnanywhere LMS. Furthermore they offer web-design (in popular platforms such as Joomla!, Drupal and WordPress) and e-portfolios services. Wizlearn Technologies (formerly ASKnLearn) is an elearning provider. They offer LMSs (Learning Management Systems) for educational (Asknlearn™) and corporate (Athenaeum) use as well as multimedia content (Smartclass™) , training and games for learning. Three Learning, founded in 2005, are focused on providing elearning to schools, corporate organizations, government agencies and higher education establishments. The offer the Profound Learning System or PLSystem as their main product. Verztec aim to deliver end-to-end learning solutions to their clients. They offer corporate on line training for businesses to educate their staff and have developed an online library of blended learning content. They also provide the Verztec Learning Management System (LMS) alongside learning content and learning content localization. Marshall Cavendish Online (formerly known as Learning EDvantage) are an elearning provider based in Singapore. They provide schools with curriculum based online learning content for both Primary and Secondary. The also have their own Learning Management System. MC Online can also provide schools with ICT training.